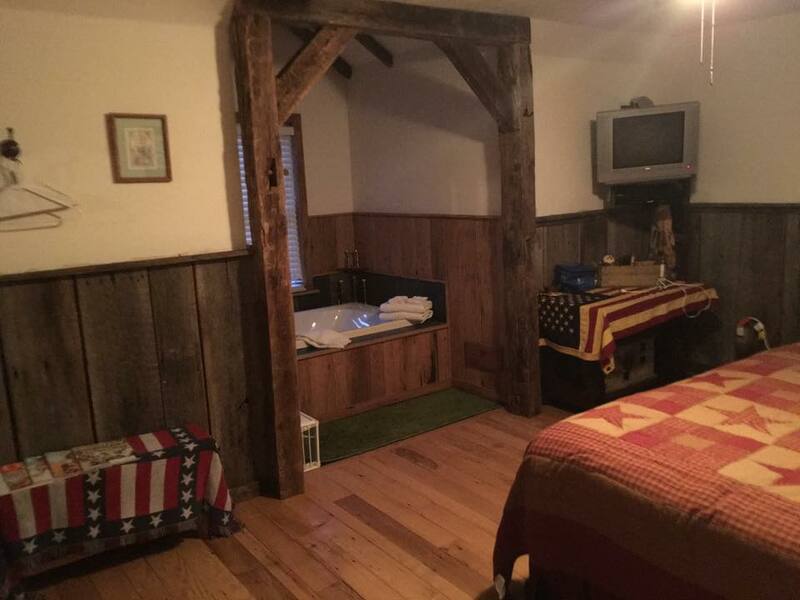 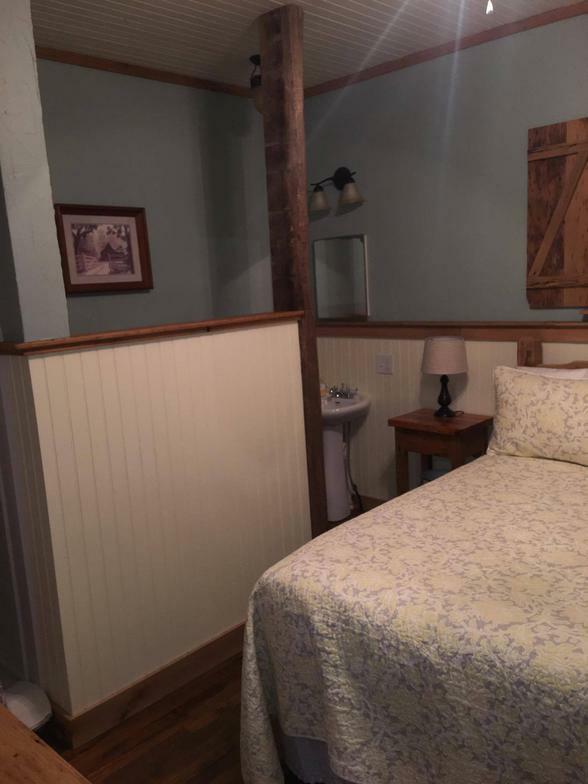 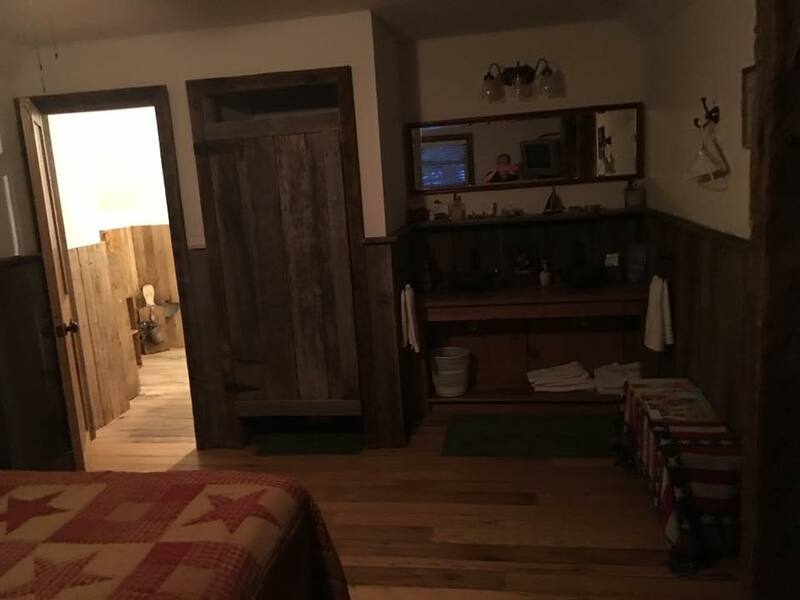 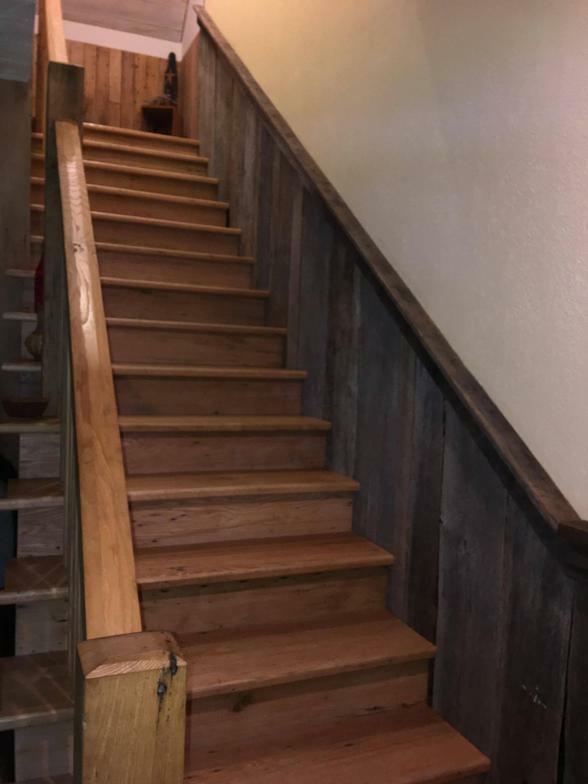 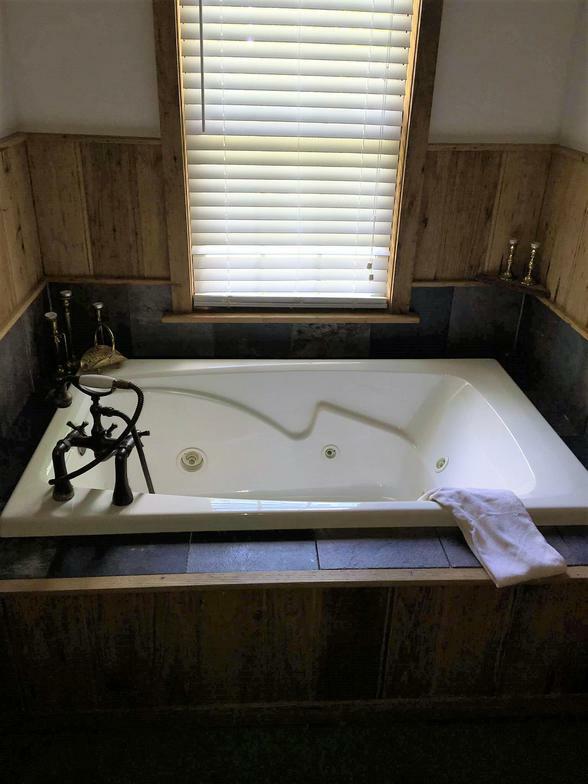 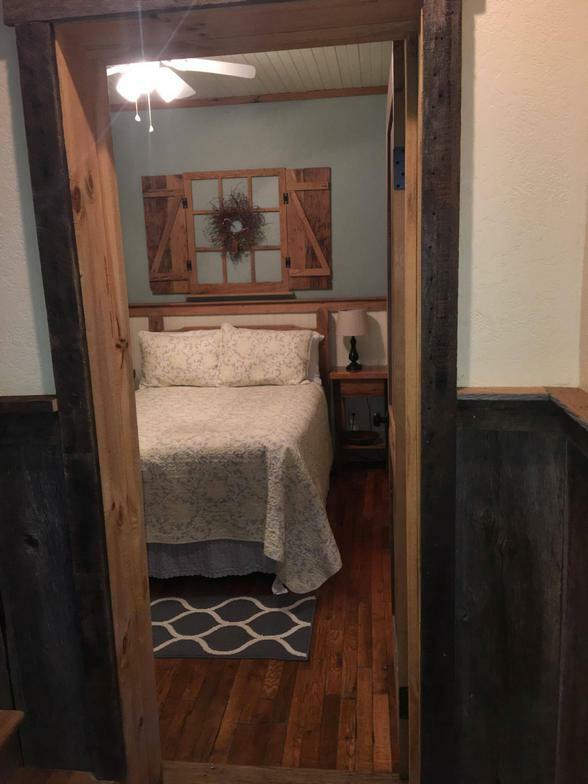 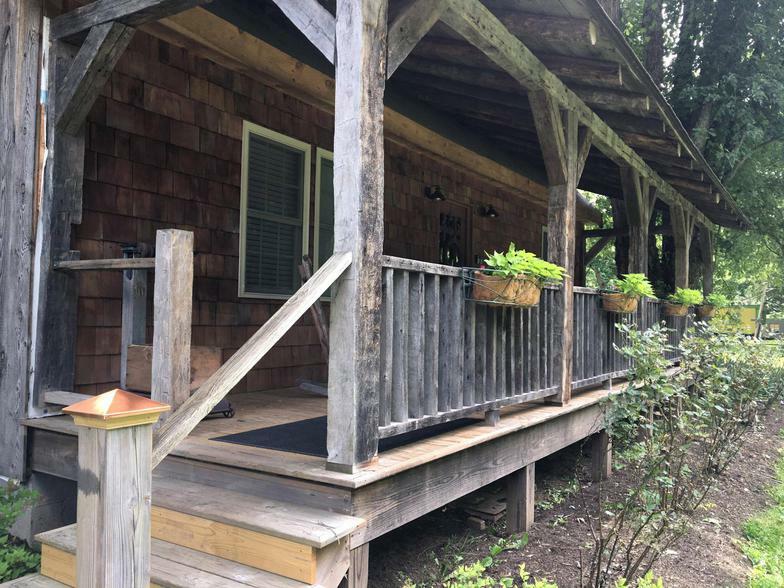 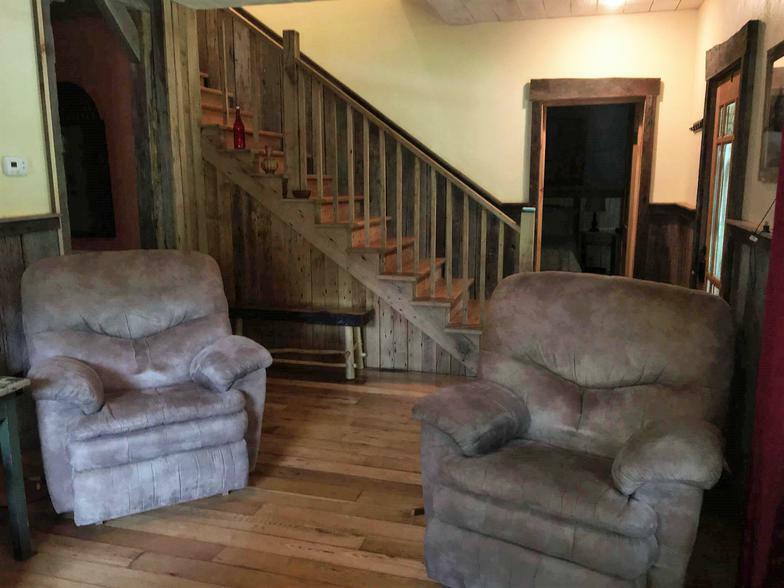 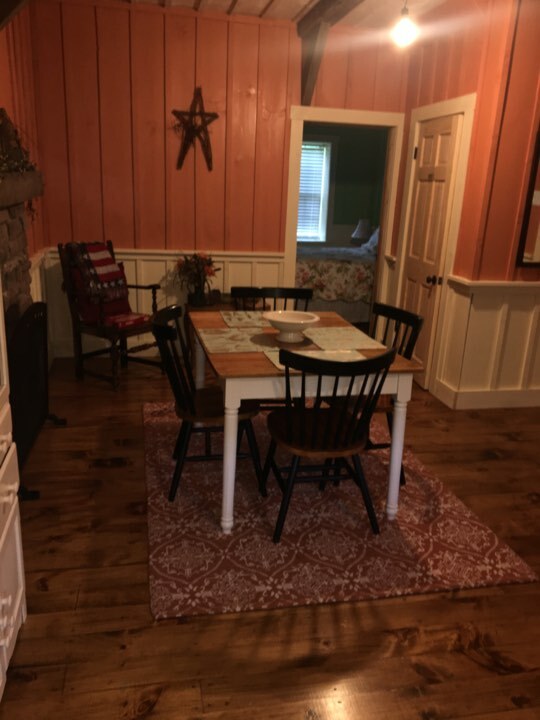 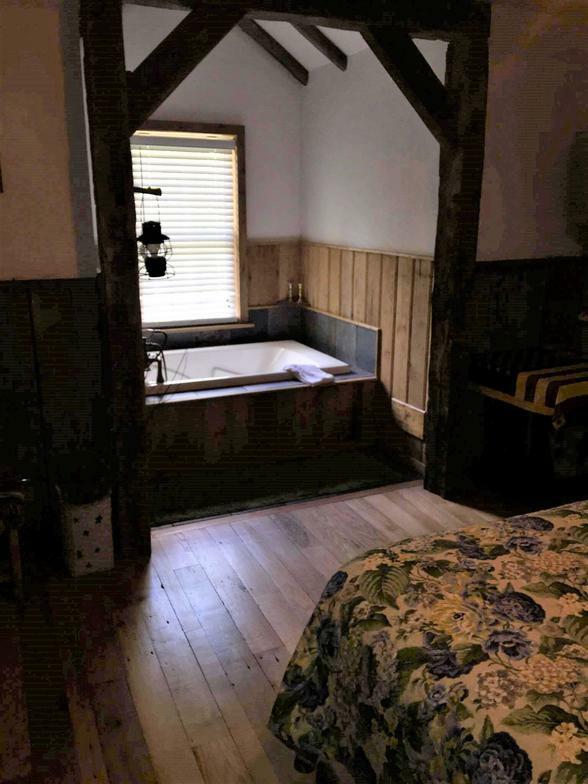 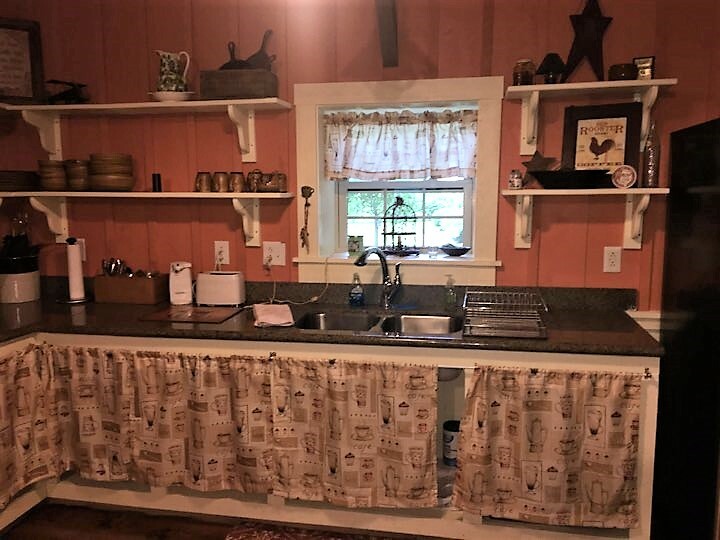 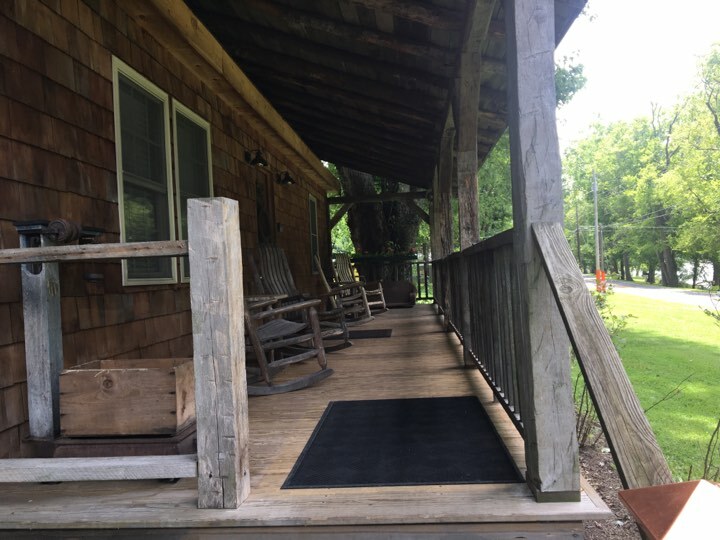 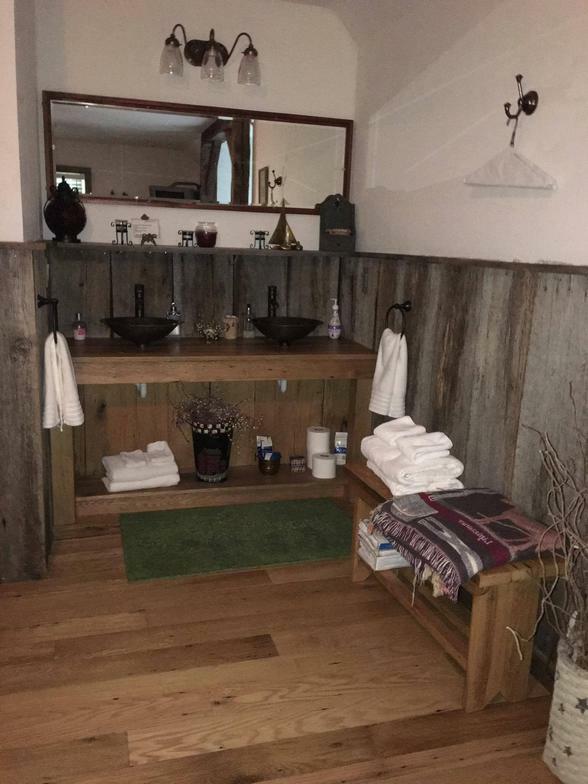 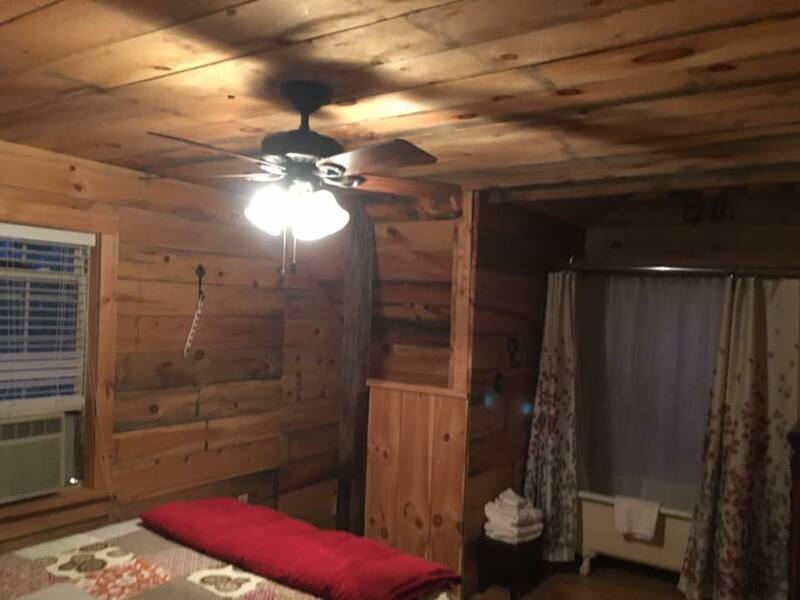 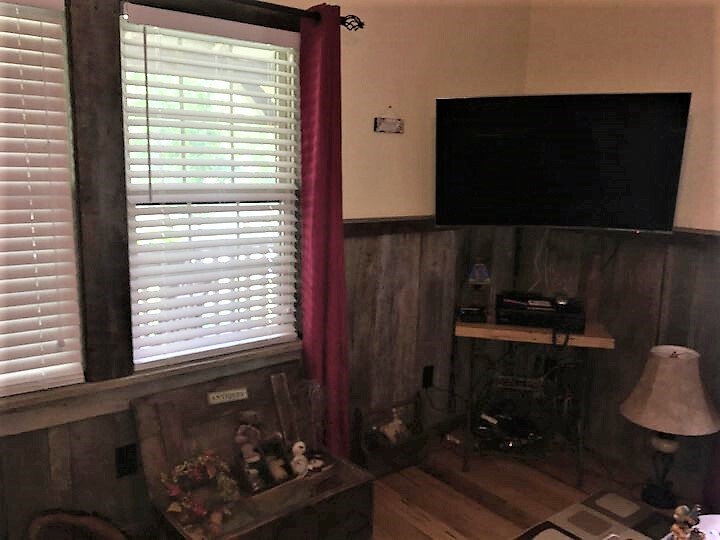 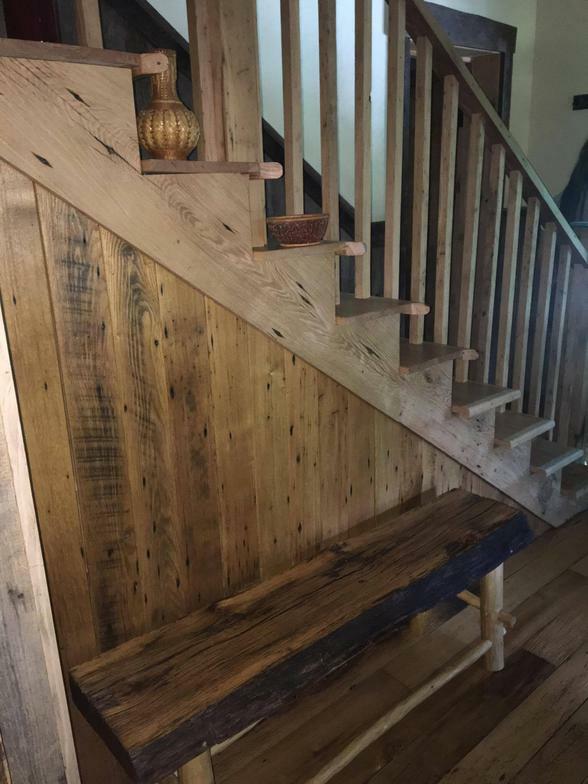 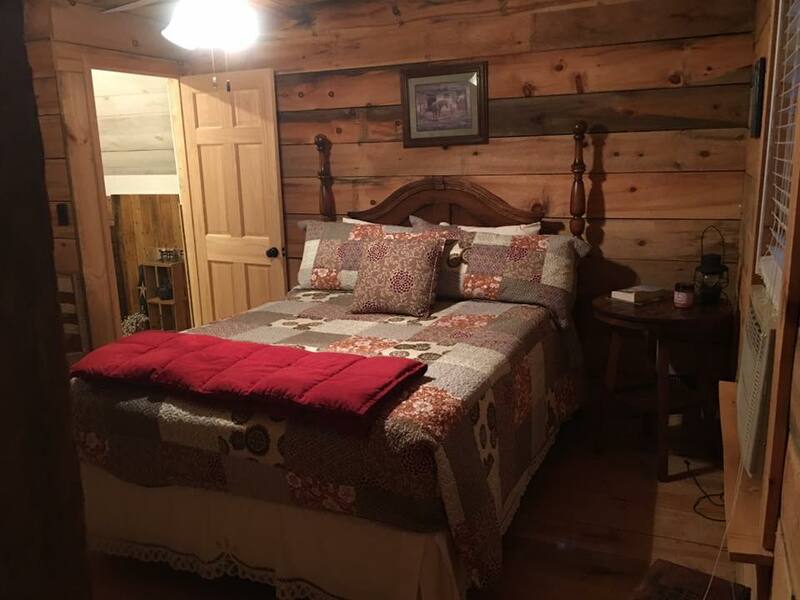 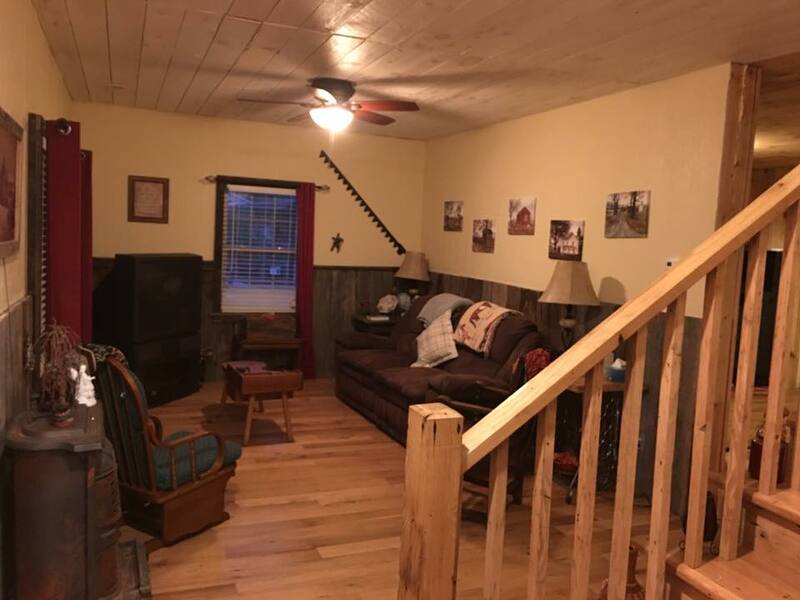 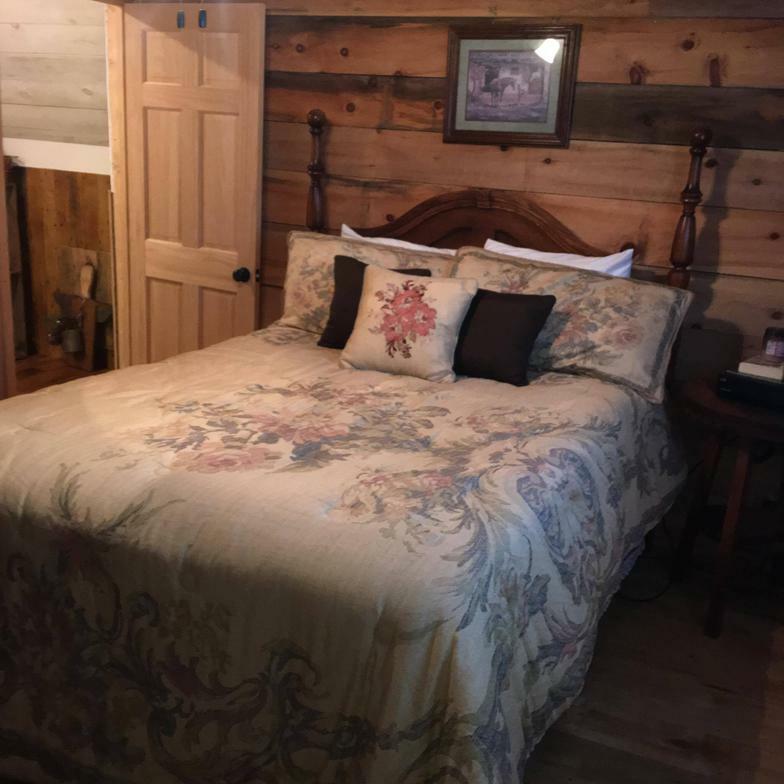 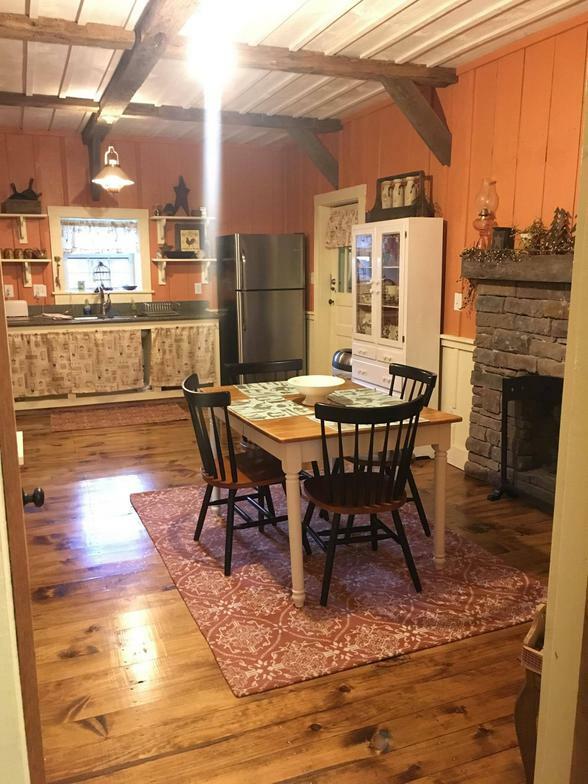 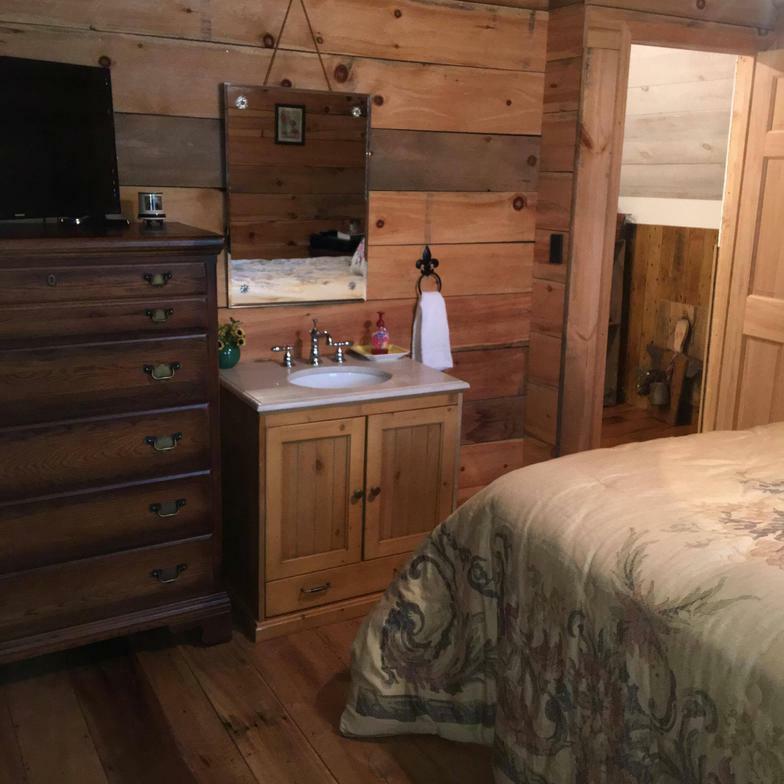 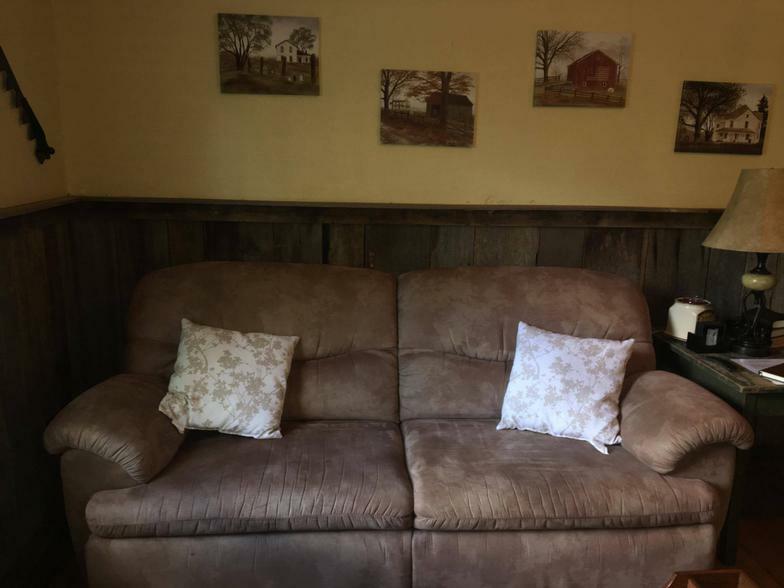 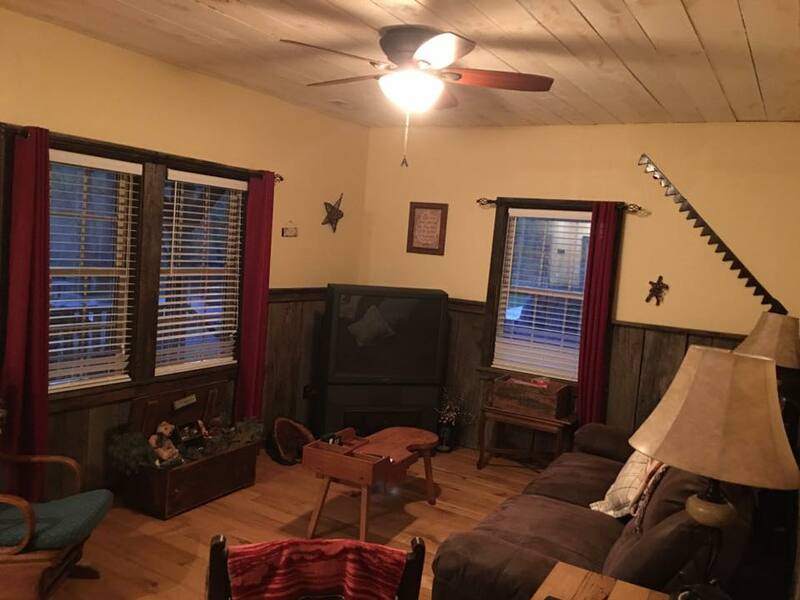 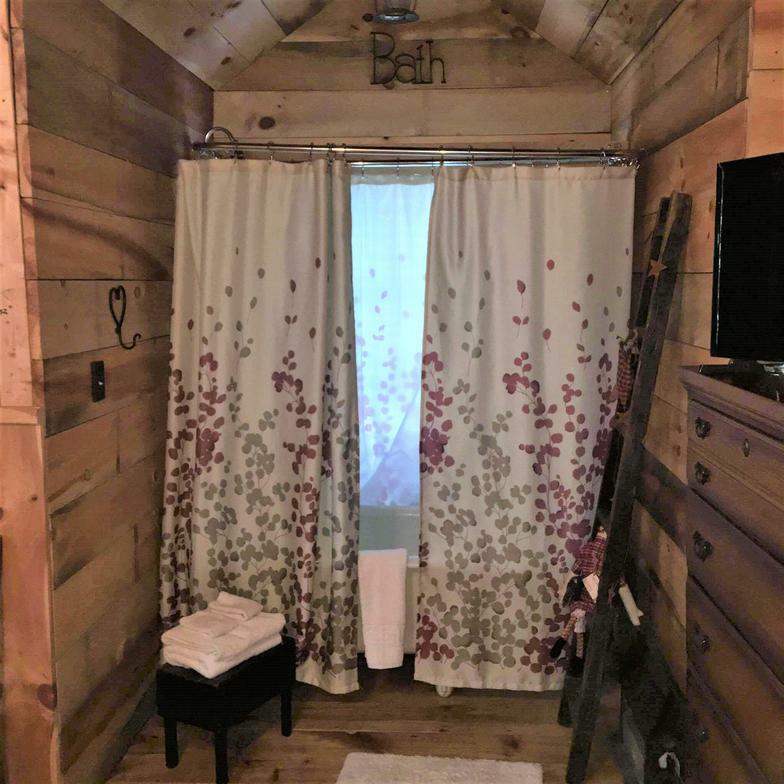 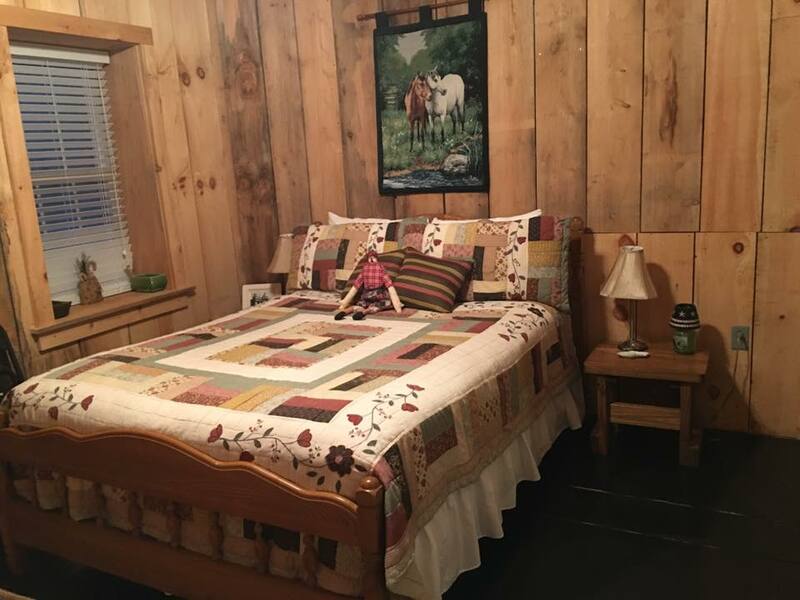 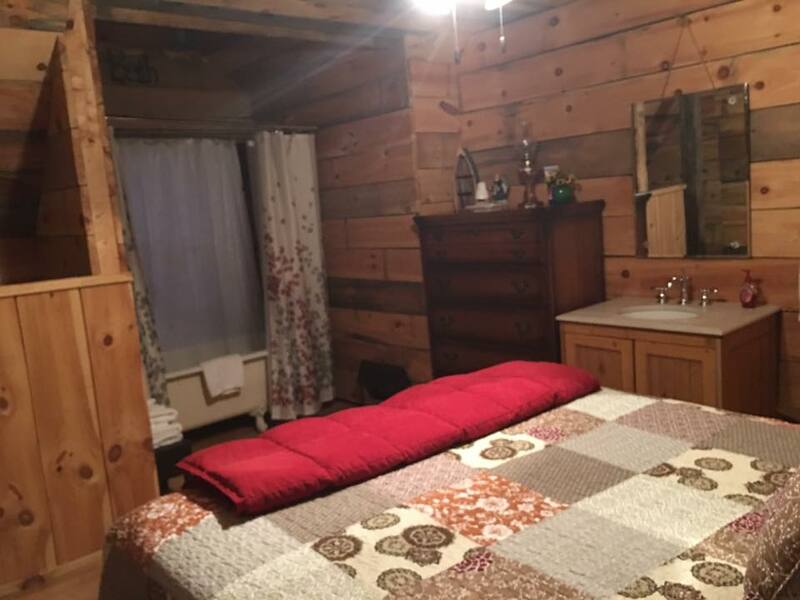 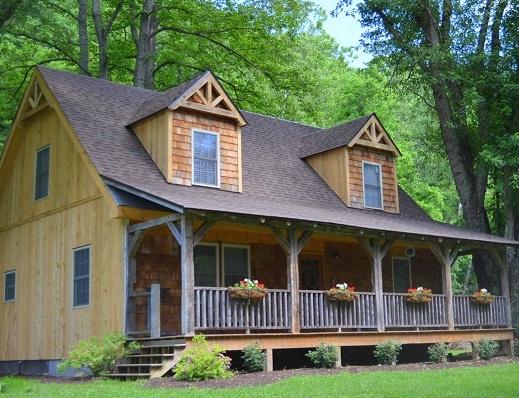 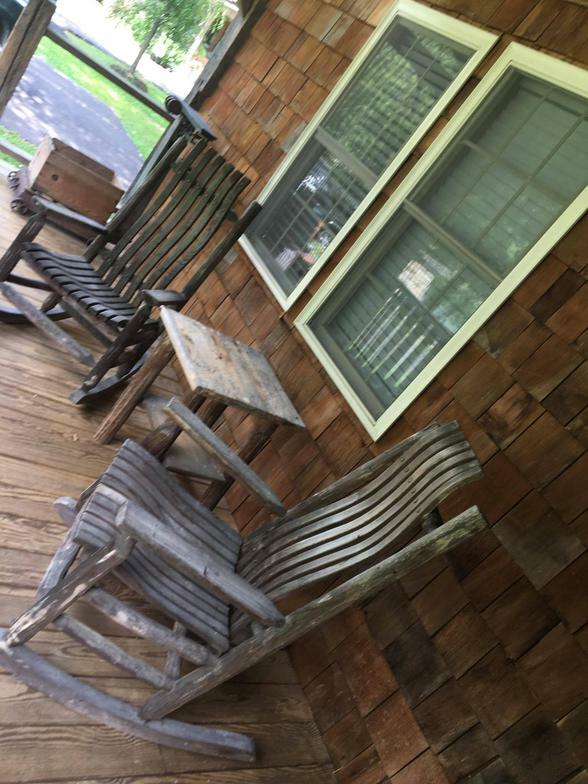 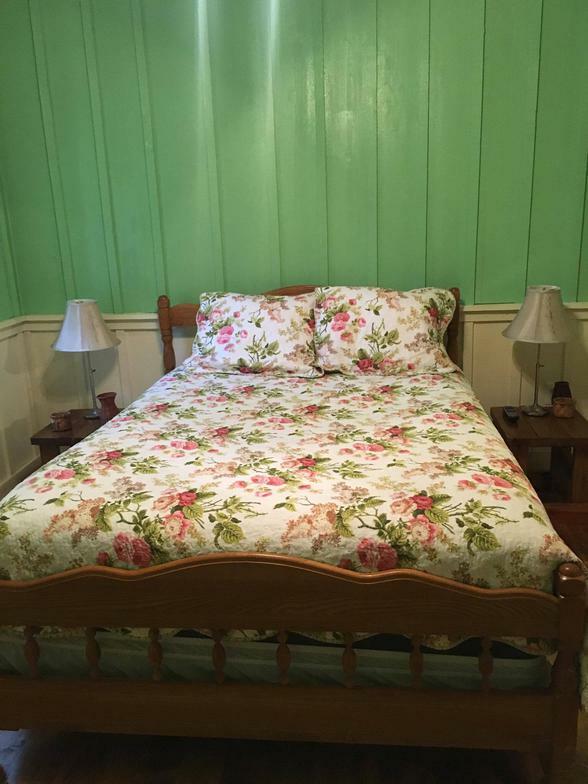 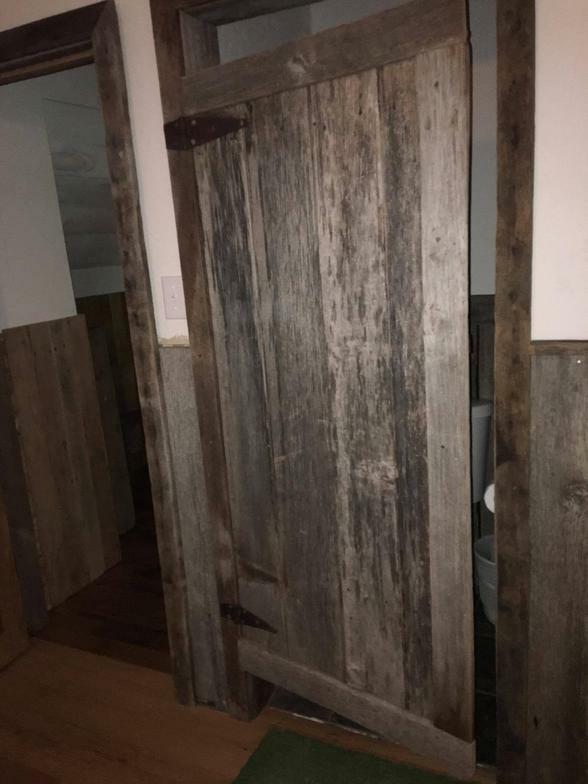 With its rustic, natural feel this 4 bedroom, 3.5 bath cottage gives you everything you need to enjoy your stay with us here at Greenbrier River Retreat. 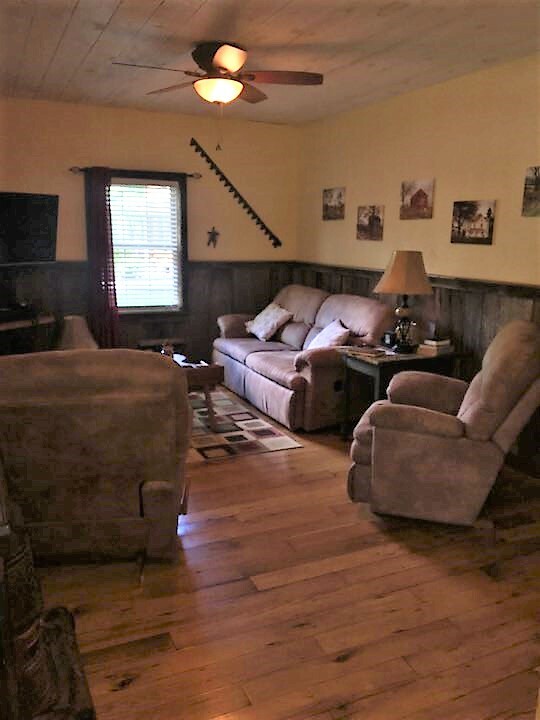 The fully stocked, large open kitchen and cozy living room will be a place your family will want to make memories for years to come. 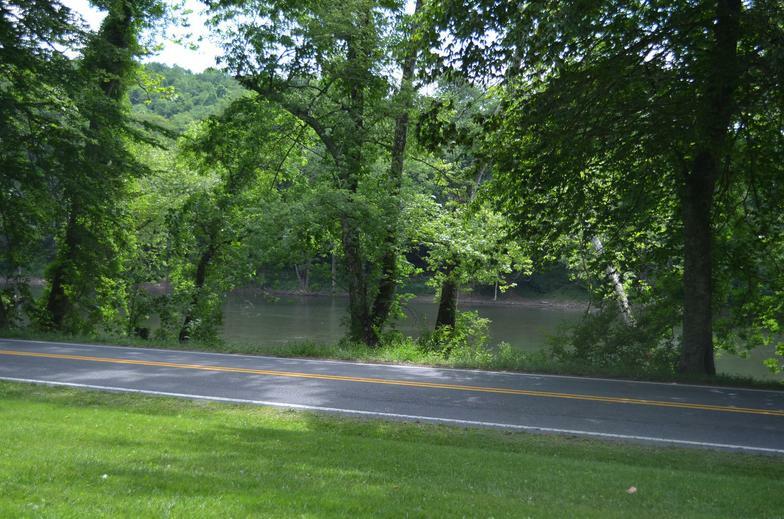 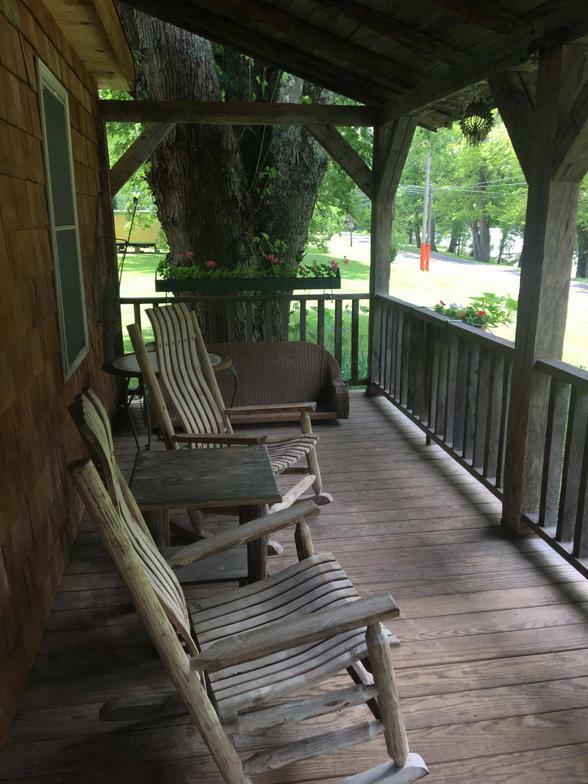 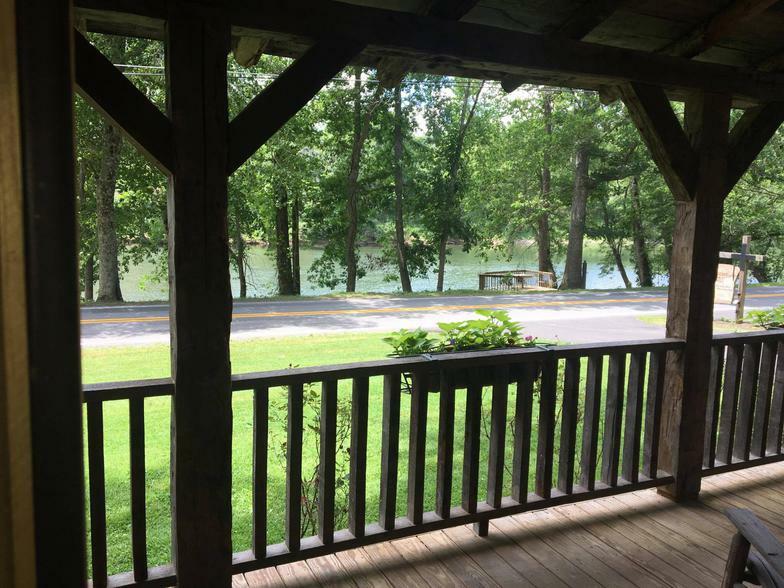 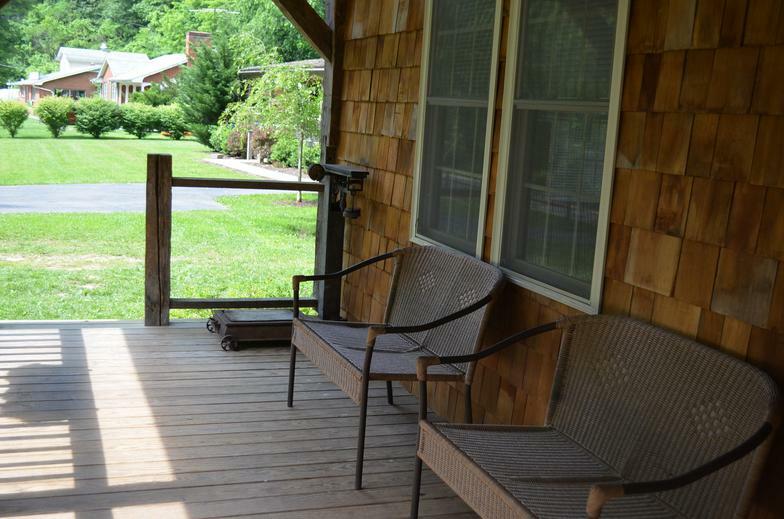 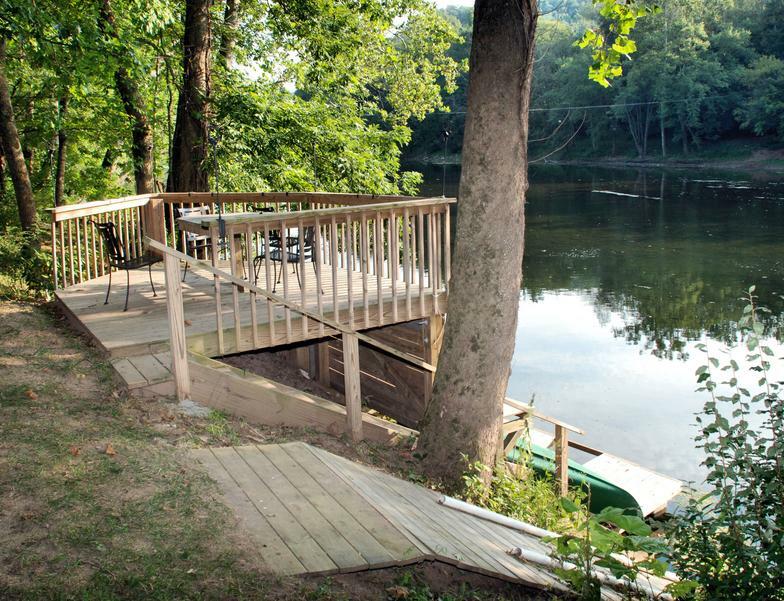 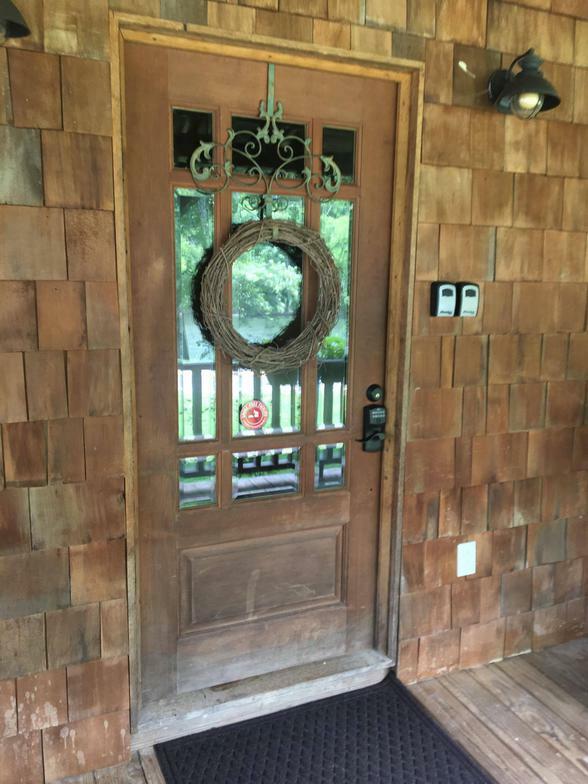 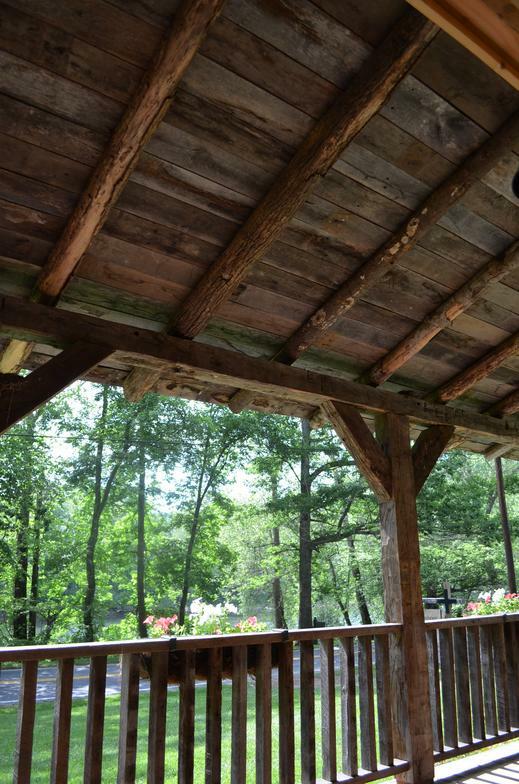 The inviting front porch overlooks the Greenbrier river and shares a dock on the river with Cottage 1. 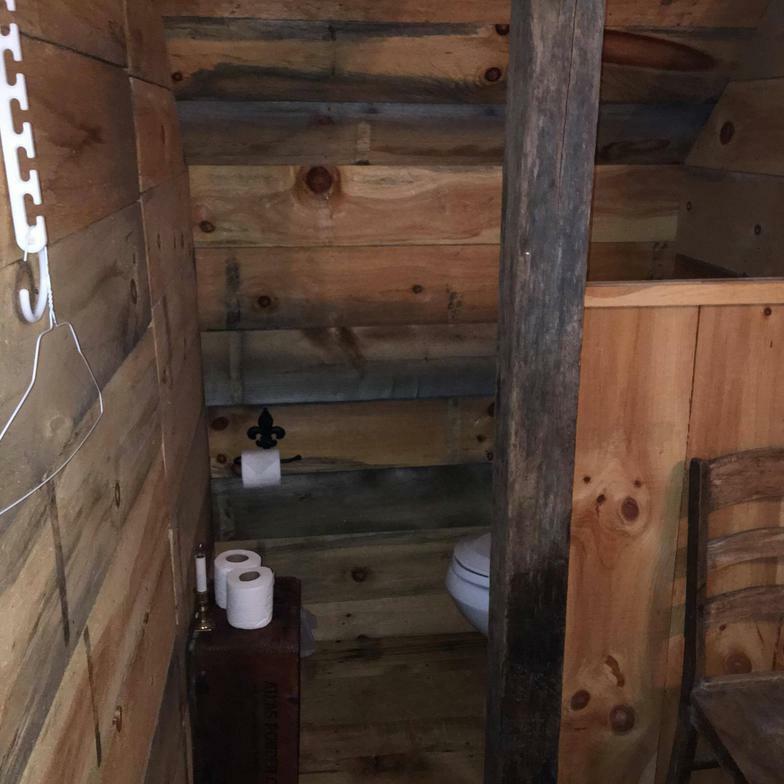 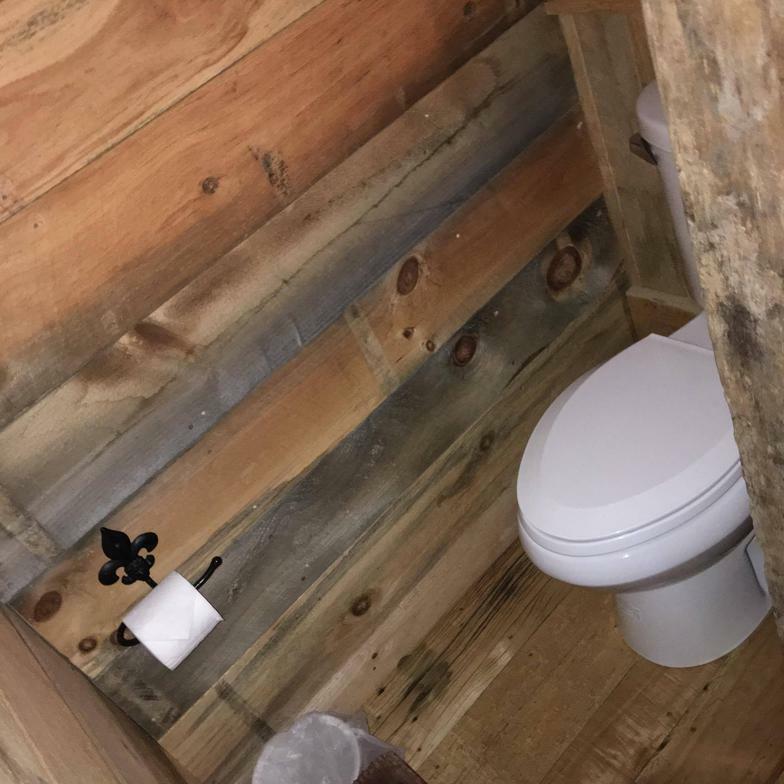 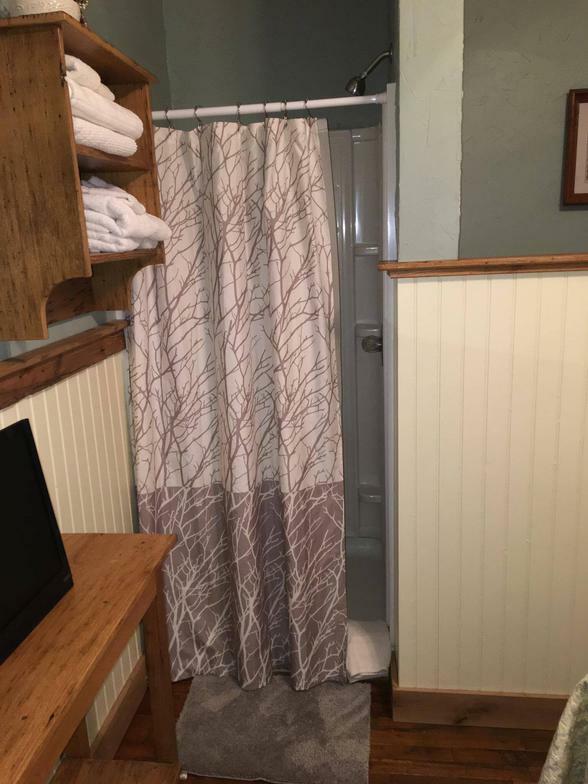 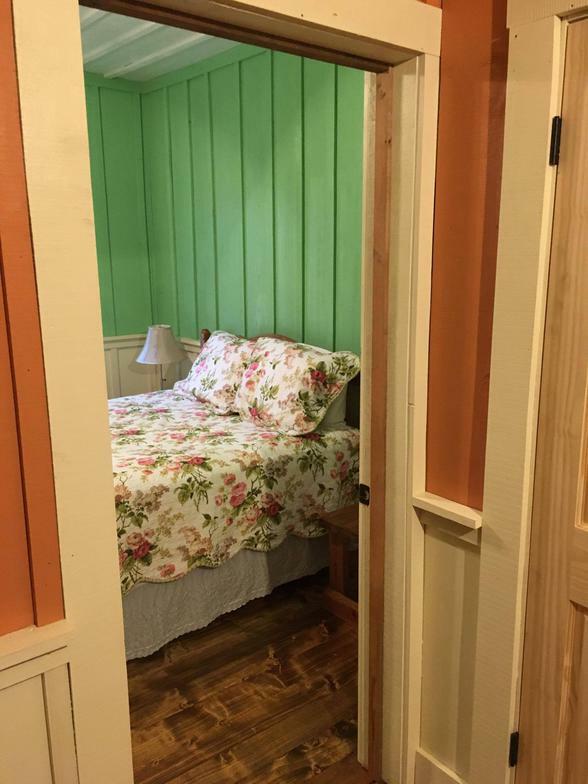 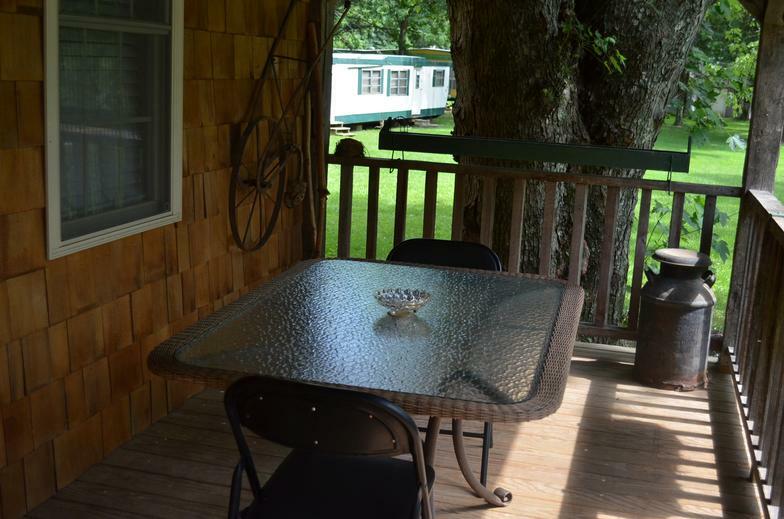 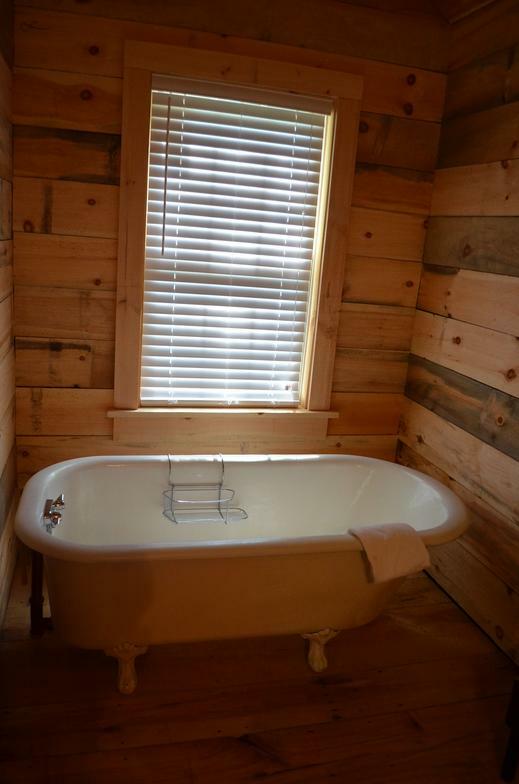 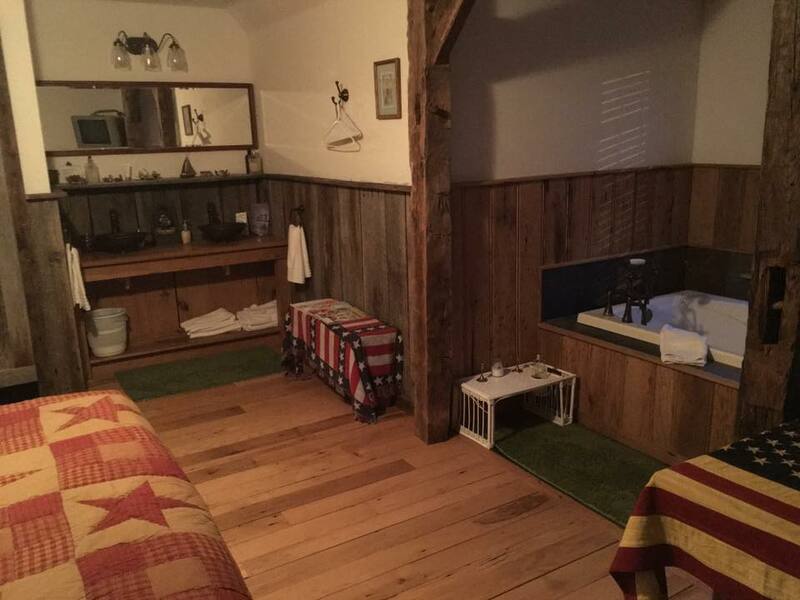 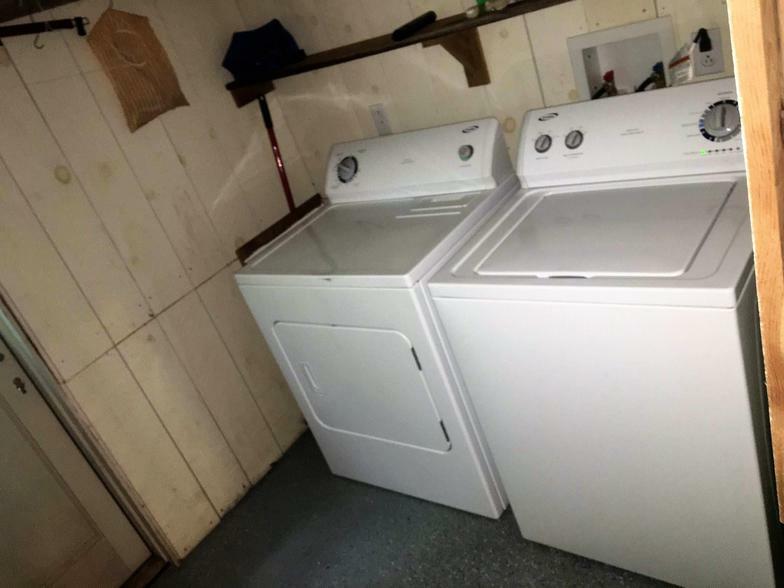 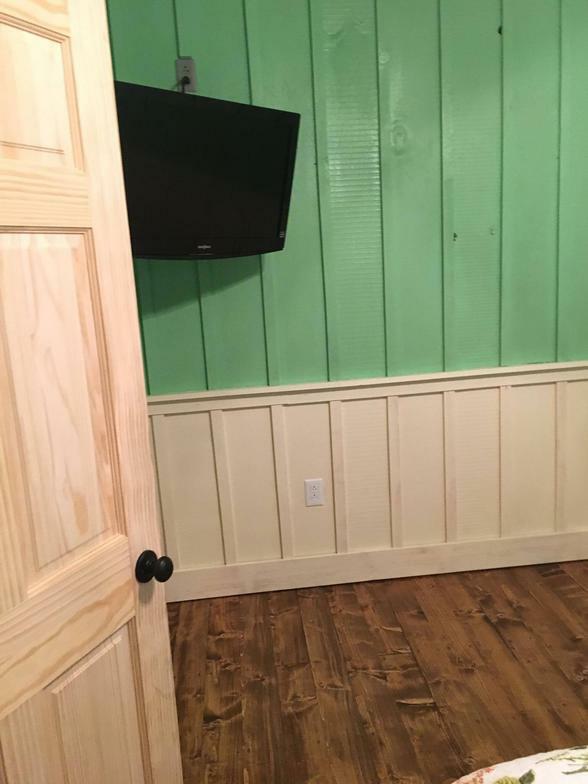 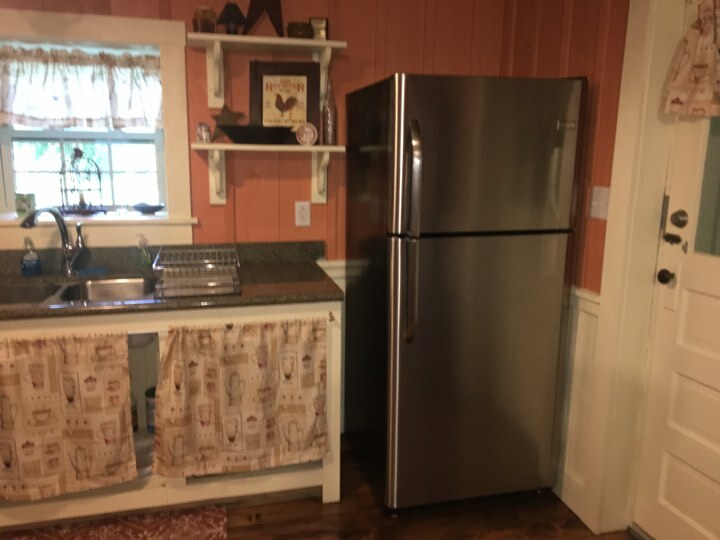 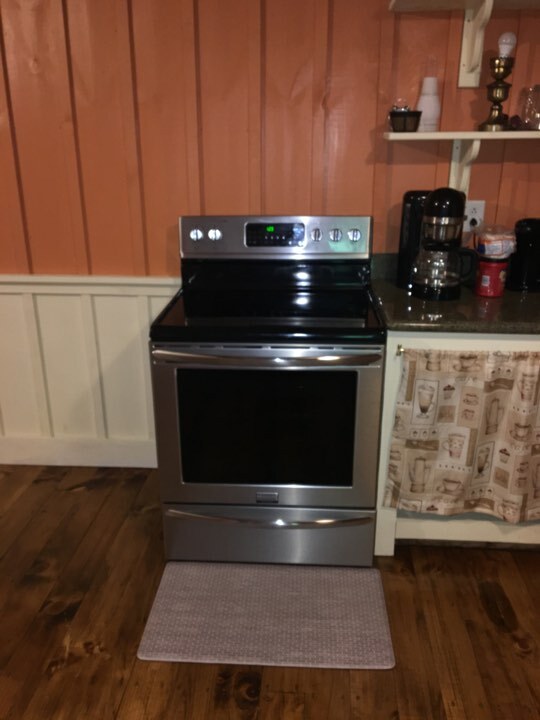 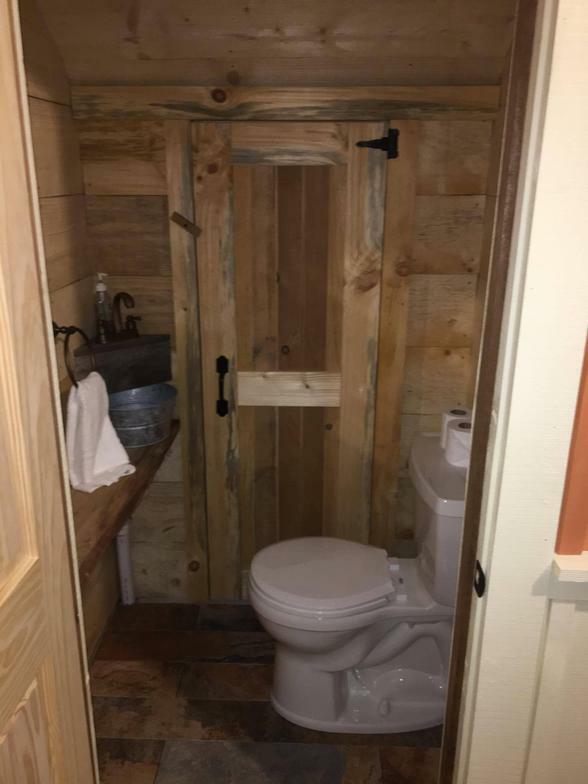 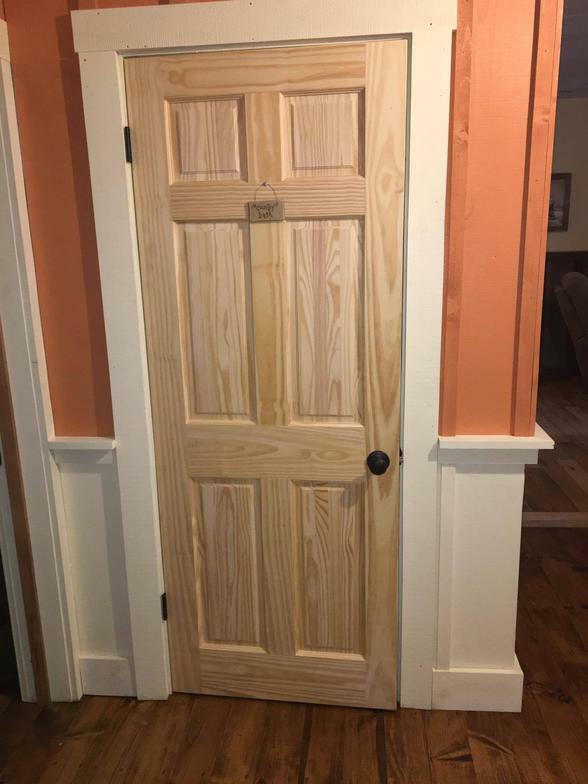 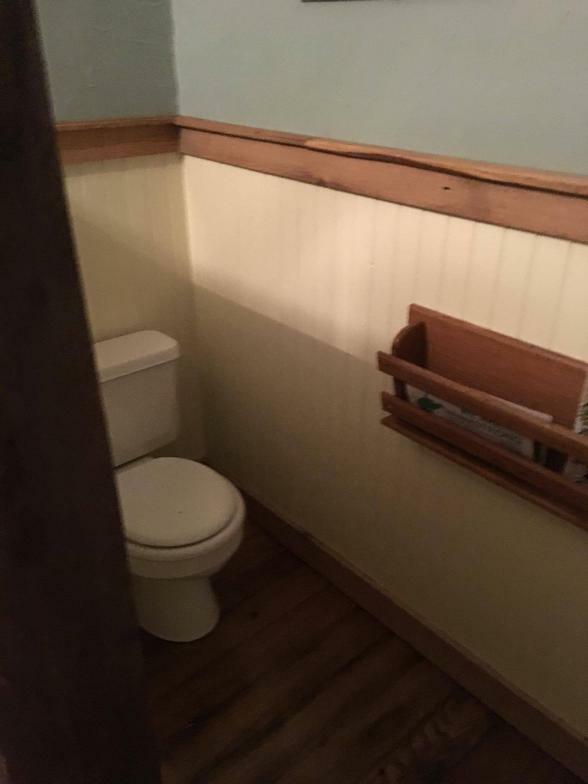 This cottage also features a washer and dryer to use as needed during your stay!